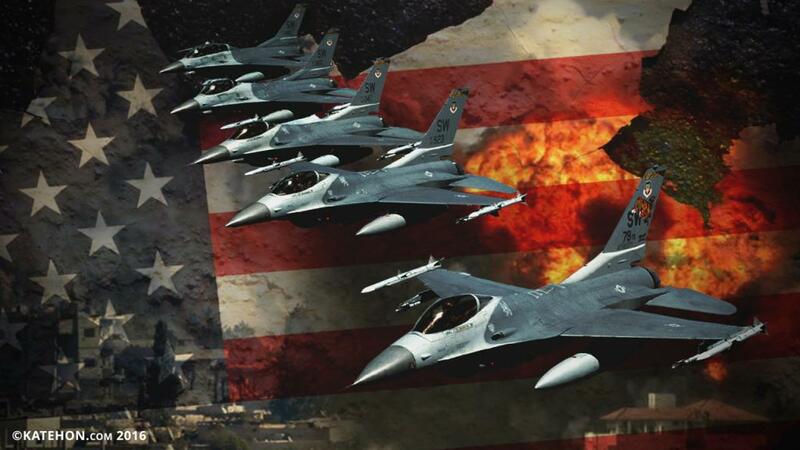 Home » Why Will There Be No Peace Agreement With the US on Syria? Because the US’ aim is not to see peace, but more casualties. Because when there are more dead people, then there is more free “human space” to bring in other “humans”, as was planned. Because the aim is being fulfilled no matter whatever happens – there are still more dead people. Whether there is a truce or not, atrocities continue and people are still killed. Because their rituals are aided by increased the casualty count. Because the universal soldiers/mercenaries of all kinds from Takfiri robots to Ukrainian Nazis, US police, IDF, and Wahhabi are not capable of anything else. Placing them in any society means more death. Creating a “natural habitat” for these kinds of human killing machines is basically fulfilling the doctrine of Lebensborn. Because there is too much sickness built into the foundations of the US which, never having a lot of colonies, had to speed up history. The US’ state doctrine is producing its own state’s history since its foundations. This is a history that lacks. From the English, Dutch, and French it inherited the knowledge of spreading death and conquering the world in floods of blood whenever possible. New Western war strategies are those of a coward. An armed policeman is a hero in occupied Germany if he arrests a 93 year old scientist who claims that there was no Holocaust. It is a big military victory if, under economic threat, a country’s army is destroyed and then the US swoops in as the winner and celebrates a victory that never really happened. This does not even happen in cartoons. The European rational “theoretical” duality became the American pragmatic “practical” duality. Descartes' evil demon and his trickeries are alive and well - the duality of body and soul, matter and spirit, idea and experience - all these dualities became applicable in US society. While broadcasting shiny happy people to empty-minded, prozak-fed, Jabba the Hutts eating buckets of GMO chicken wings in front of oversized home TV screens, wars are raging in other parts of the world, waged by the very same people broadcasting shiny happy people to their own vivisected citizens. They, the citizens, do not even know where “the other parts of the world” are. They do not even know that, while they are emptying baskets of GMO chicken wings, their fellow citizens are drugged, robotized by the US Army and send off to wars to kill people, take away their land, resources, and everything. Then they blame someone else and turn on the media machinery. Then they play the victim. It is becoming more and more obvious that the US and Israel are Dr. Jekyll and Mr. Hyde. Politics and diplomacy justifying the industry of death and different kinds of warfare (conventional, biological, chemical, electromagnetic, psychotronic…) are no longer politics and diplomacy, but a disguised death industry in action. Their representatives are puppets who do not operate on the level of human beings any more. There is no human characteristic that can be found in them. They are vivisected like those eating buckets of chicken wings - from Washington DC to London, from Brussels to Tel Aviv, and to Riyadh. We are not dealing with humans in WWIII. There is no war strategy, there is no such thing as agreements, and there is no moral code, no people. There is only an army of robots in suits and uniforms carrying out the agenda of the industry of death. At the beginning of this century, it was announced that the ugliest word in the 20th century German language was Menschenmaterial.